The other week, I wrote about the revamped all-wheel drive system in the new 2017 Audi allroad. Rebranded as quattro with ultra technology, this alteration is the biggest change in Audi’s soon-to-be-released sport wagon. Of course, that’s not the only aspect of the new allroad which the German automaker overhauled. The 2017 Audi allroad also will be outfitted with the Virtual Cockpit, which I’ve written about in the past. Likewise, the new engine will increase the vehicle’s horsepower and torque for higher top speeds and quicker acceleration. 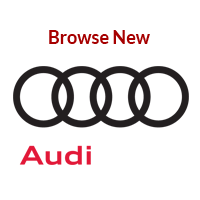 On 15 August 2016, though, Audi announced another new feature that will appear in select versions of the allroad (as well as the Q7 and A4) with Audi connect PRIME: Traffic Technology Services (TTS). 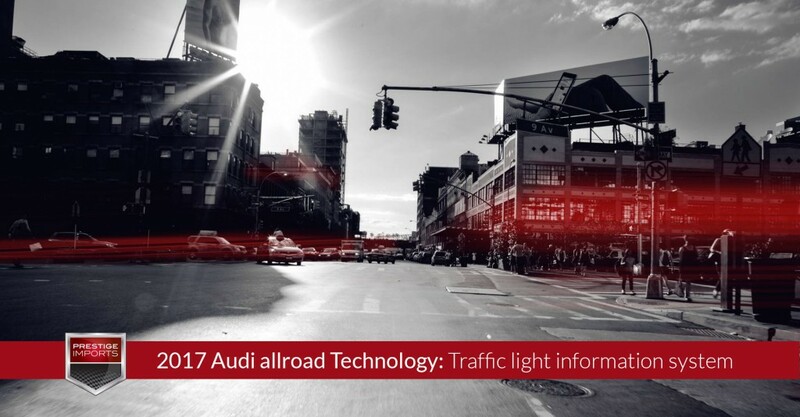 The first major feature of Audi’s TTS is the V2I technology-based Traffic light information. enables the car to communicate with the infrastructure in select cities and metropolitan areas across the U.S. The car receives real-time signal information from the advanced traffic management system that monitors traffic lights. The link between vehicle and infrastructure is routed via the on-board LTE data connection and Traffic Technology Services, Inc. servers. What’s even more interesting are the implications this type of technology portends. Specifically, the video mentions a reciprocal system wherein, “eventually, city grids will not just send, but will receive data from road traffic, getting real-time updates as to when and where [traffic] surges are taking place to adjust traffic light times.” Optimizing city-wide traffic flow: that’s next-level hivemind technology, indeed. holes included the accessibility of the network to hackers due to the lack of encryption, devices on the network lacking secure authentication because of the use of default usernames and passwords, and that the traffic controller is vulnerable to known exploits. As a result, hackers could “change the light timing, make the lights super short or super long or freeze them permanently.” Those, obviously, are some pretty serious holes to which city officials, programmers, and manufacturers of traffic lights will need to attend. But, one can assume, those issues eventually will be hashed out if people are already investigating the problem. 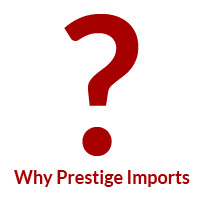 If you’re interested in TTS, Audi connect PRIME, and the rest of the new 2017 Audi allroad technology, visit Prestige Imports to get all the latest info on this exciting upcoming model. 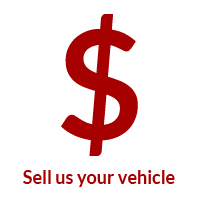 We’re located at 9201 West Colfax Avenue between Wadsworth and Kipling in Lakewood, CO. You can also call one of our Audi Brand Specialists at (833) 825-5423 to schedule an appointment. 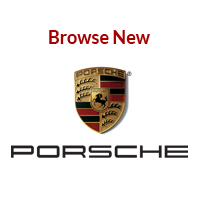 In the interim, check online for our full inventory of Audi vehicles.